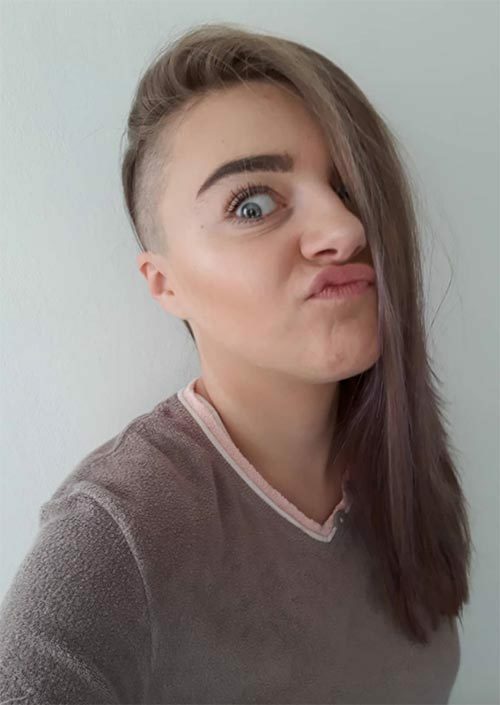 Obviously, this look is not for a faint heart. The wearer will definitely steal the show everywhere. 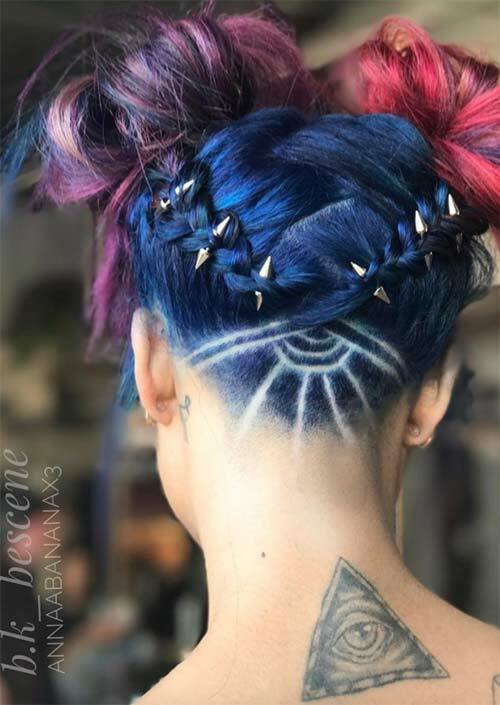 The vibrant shade and crazy hairstyle will turn heads from a mile away. 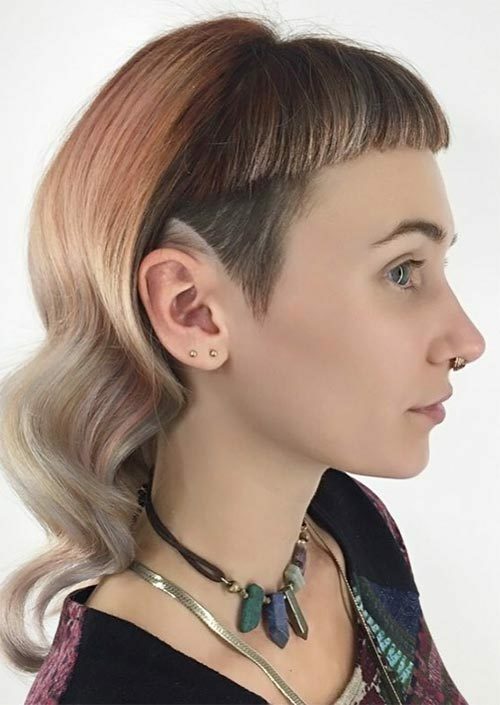 The best part about this style is the nape-based buzz that allows you to experiment with different tattoo designs. Take cue from this headdress. Finish the headdress with some gold accessories. 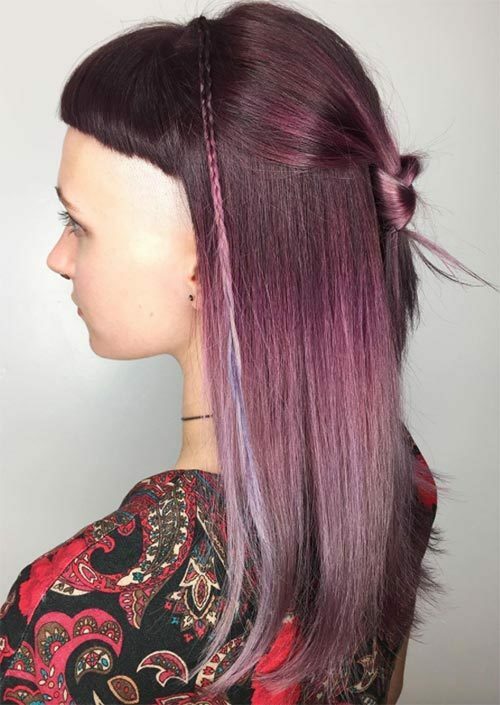 A thick braid is an innovative way of gathering your hair and showing off your bold undercut. 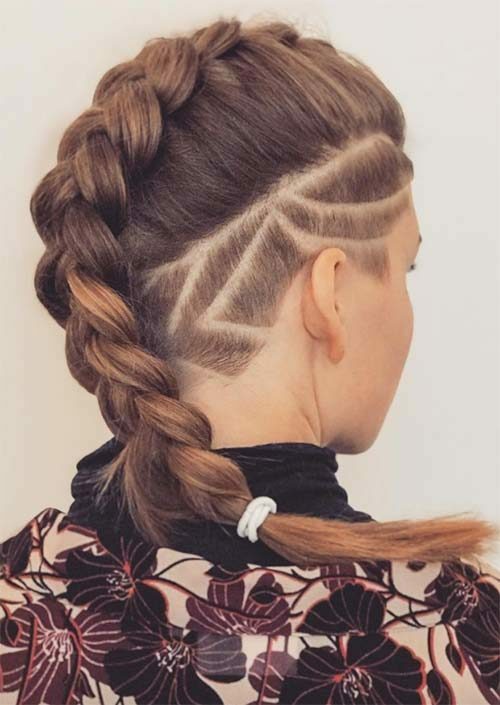 A horizontal line and geometric patterns work as a great accessory for this particular braid. 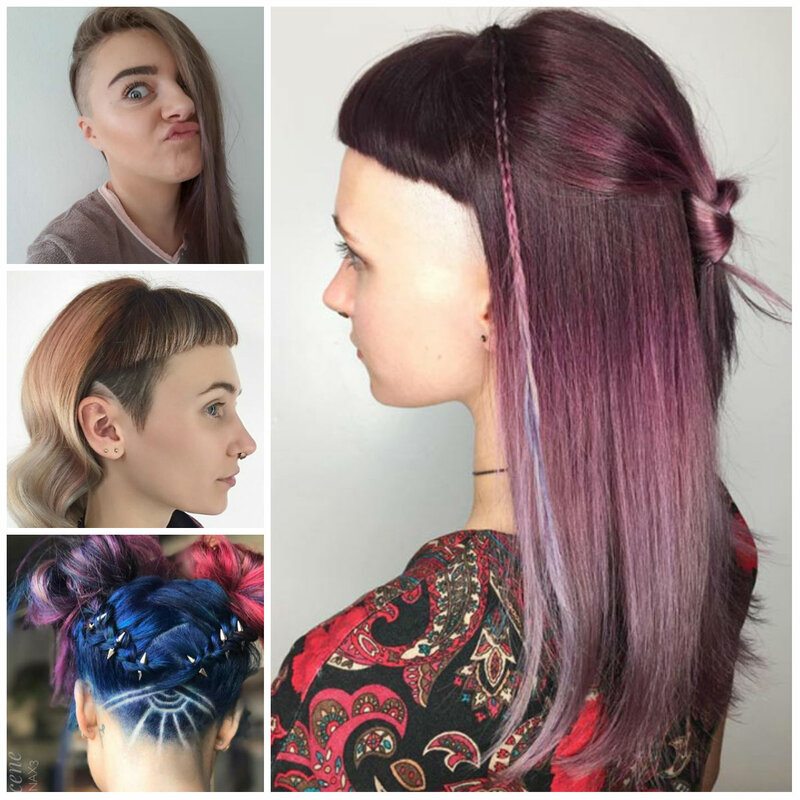 However, you still have an opportunity to cover your undercut whenever you don’t want to make it vivid. It is a great idea for ladies that want to take the boring touch out of their long strands.